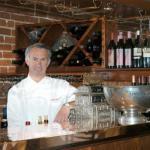 Bistro Laurent offers authentic country French cooking prepared at the hands of a master Chef, Laurent Grangien. 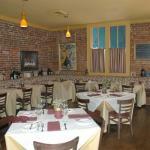 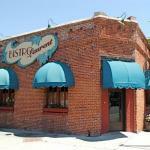 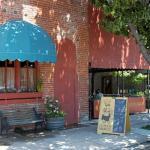 You may enjoy his cuisine on one of Paso Robles mild evenings or dine outside enjoying the street cafe atmosphere. 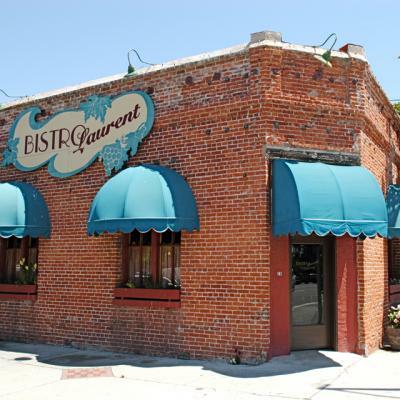 Your cuisine can be complimented by sipping fine local wines under the Bistro's grape arbor.The atmosphere is that of a true Bistro a neighborhood restaurant warm and welcoming yet reasonably priced. 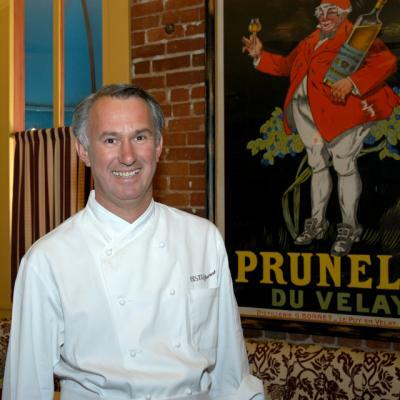 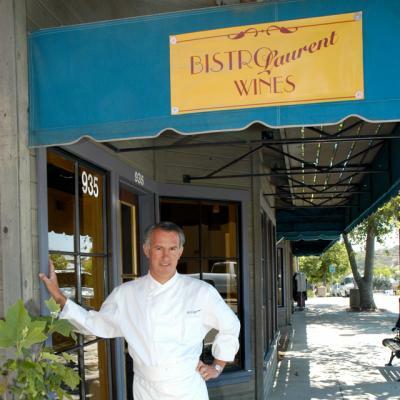 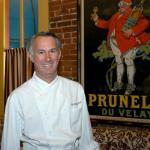 Bistro Laurent, a local favorite, is a "must dine" in Paso Robles.